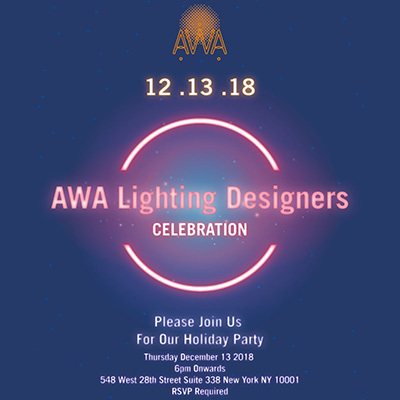 Please Join Us For Our Holiday Party Thursday December 13 2018 6pm Onwards 548 West 28th Street Suite 338 New York NY 10001 RSVP: https://www.eventbrite.com/e/awa-holiday-party-tickets-52687775555 We Have Moved! 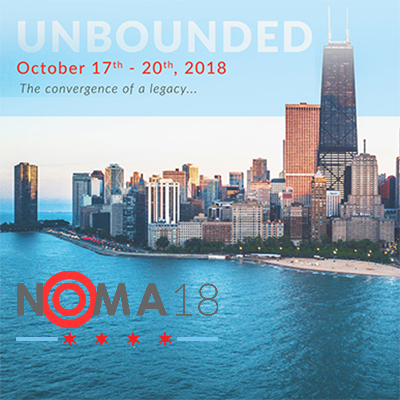 Our New Location: 548 West 28th Street Suite 338 New York NY 10001 Please Note ..
Abhay Wadhwa, Design Principal & CEO at AWA Lighting Designers will speak at the NOMA Conference in Chicago on Thursday, October 18 2018. 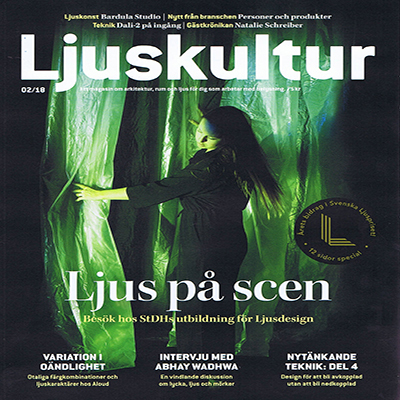 His talk is entitled “Out of Shadows: Darkness in a New Light” The following is the abstract from his talk: Positive visual environments require a hea..
AWA Lighting Designers' Design Principal & CEO, Abhay Wadhwa, was selected to be interviewed by Swedish lighting design magazine Ljuskultur. The article 'Without Light There is No Light' features an interview between writer Anders Modig and Abhay. They discuss his perspective on everything from ..
"Triumphs and Struggles for Freedom and Equality" AWA Lighting Designers is humbled to be included in an accomplished group of architects & designers being honored as "Distinguished Members for NYCOBA l NOMA" at today's opening reception of the 'Remembering Slavery - SAY IT LOUD' Exhibition .. Lighting India recently featured AWA's project Godrej BKC. 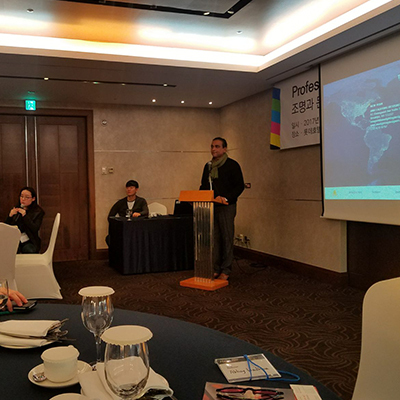 The article shares key points on how we harnessed the strengths of the architecture and enhanced the function of the environment through lighting design. Read the full article HERE. ..
AWA Update: 15th Anniversary Celebrations! AWA Update: 15th Anniversary Celebrations! Happy Holidays! A big thank you from all AWA team members to our friends and well-wishers who joined us in celebrating our 15th anniversary on 11.30 in Mumbai and on 12.12 in New York City. We are thrilled to share the photos and videos. 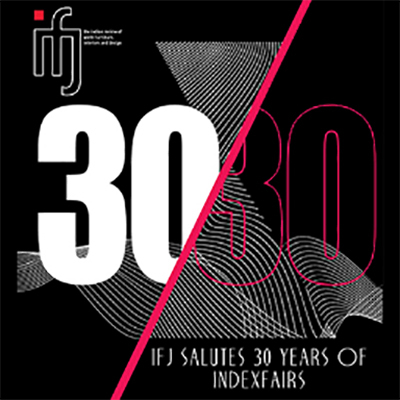 Thank you again ..
Abhay Wadhwa Featured in Boutique Design's "Q+A: Wave Makers" Three top-tier lighting designers offer illuminating insights into how they help switch on memorable hospitality environments. 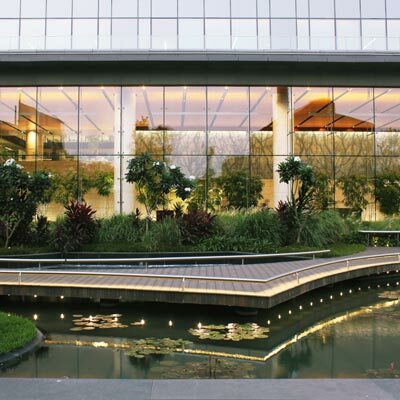 Extract from Article: And for AWA Lighting Designers’ Abhay Wadhwa, illumination schemes that don’t ref..
AWA wins 2017 IES North America (IESNA) Award of Merit for the Lighting Design of Godrej One in Mumbai. AWA Lighting Designers is pleased to share exciting project news about Godrej One. 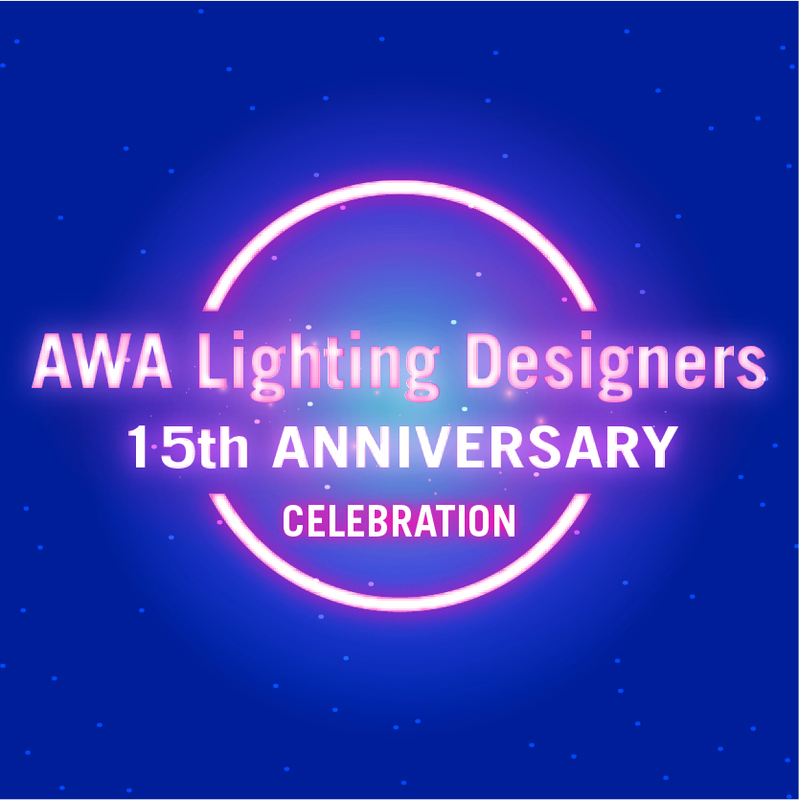 The International Engineering Society of North America (IESNA) has presented AWA Lighting Designers with a 2017..